This entry is part 3 of 38 in the series Praise Ye The Lord. 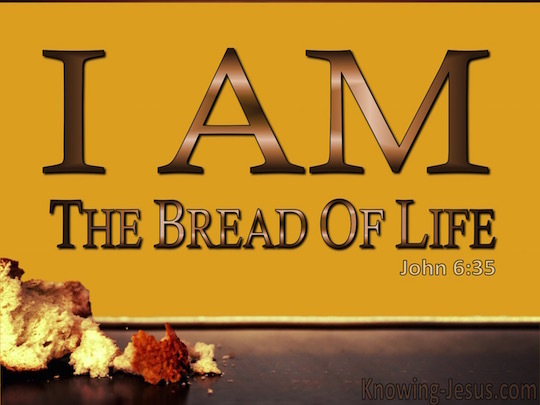 LORD, be for me the bread of life. I ask each day for my daily bread for what sustains me. Help me, O LORD, to notice where nourishment is to be found, to savor it because it comes from you, to share it generously with those in need. God's will be done. In Jesus' name. Amen.